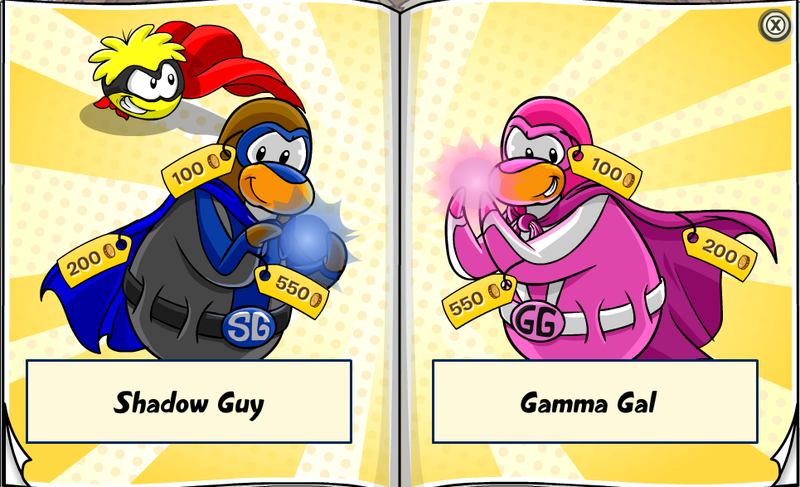 Club Penguin Cheats by Mimo777 Club Penguin Cheats by Mimo777: 2013 Squidzoid Vs. Shadoe Guy & Gamma Gal! 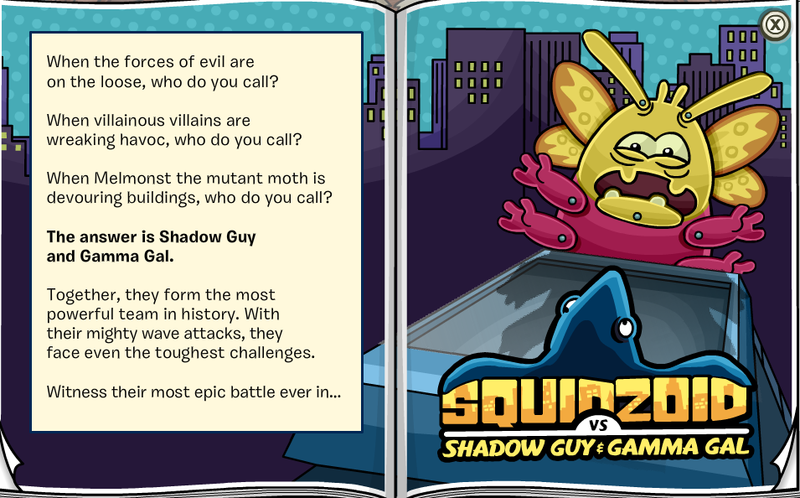 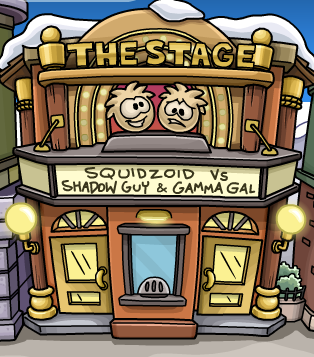 Club Penguin's Squidzoid Vs. Shadoe Guy & Gamma gal returns to the stage yet again! 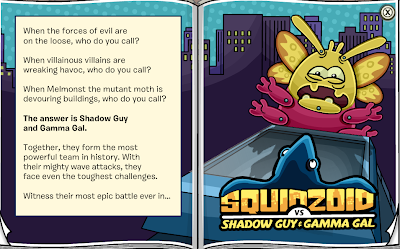 No cheats again this time!? 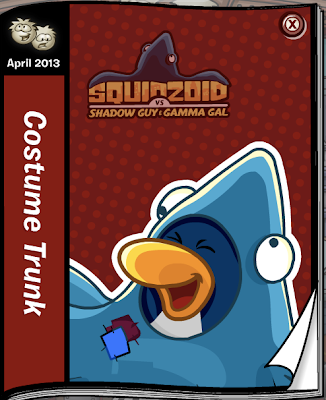 Golly! 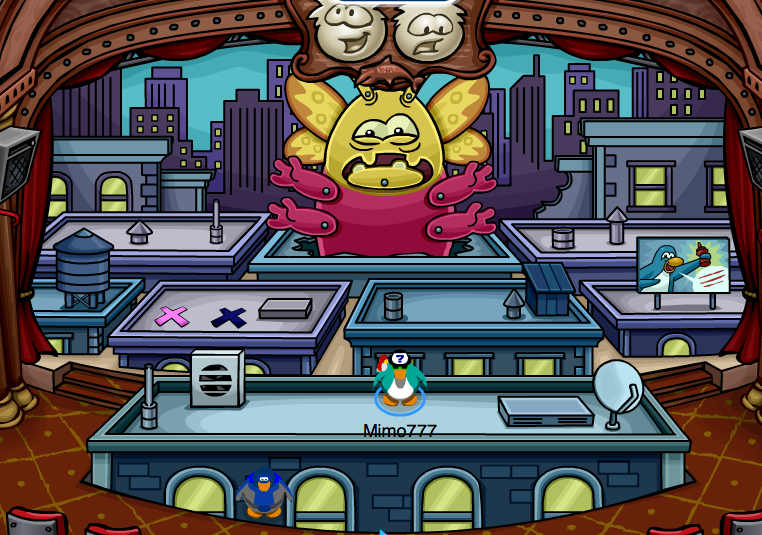 CP has been really light on the cheat recently!